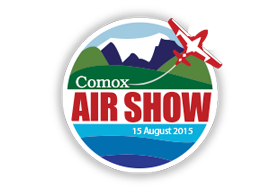 Our community and the people in it is what makes the Comox Valley such a great place to live. Every year Georgia Straight Towing gives back by sponsoring and support events such as Musicfest, Classic cruisers Downtown car show, Comox Valley air show, Help Fill a Dream Foundation, Comox Valley motorcycle "Ride for Dad" prostate ride and Courtenay Fish & Game fund raising auction. Our staff and their families benefit from this enrichment. We feel that this in turn effects the way we interact with our customers. 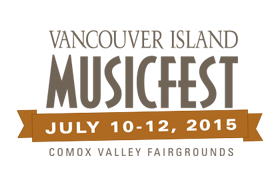 Our friends, family and staff have been enjoying the Vancouver Island MusicFest for many years now.